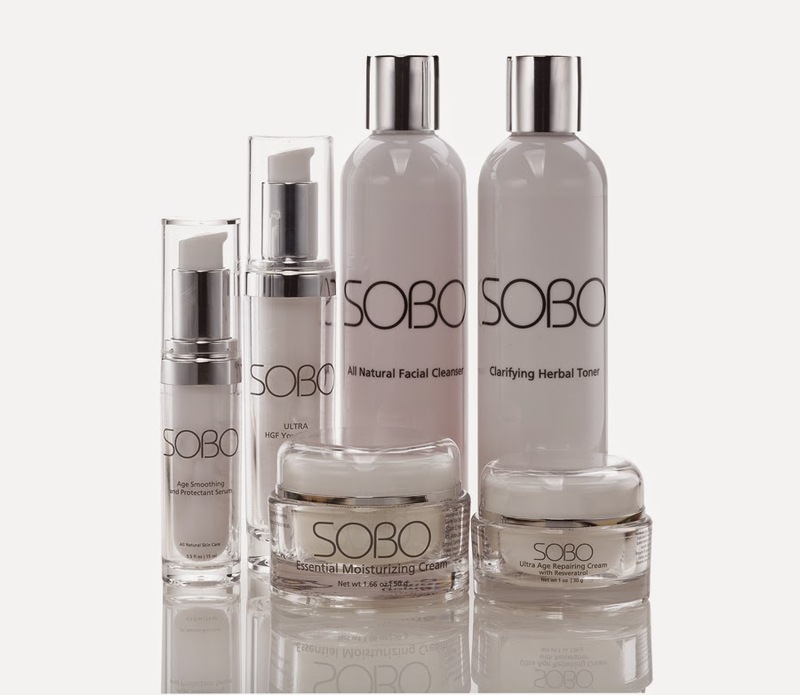 Today I would like to introduce you to SOBO Skincare. They are a company that is all about wholesome natural products that help your skin be at its best. I was kindly sent a sample of the SOBO Ultra HGF Youth Serum to try out, and have a first experience with the SOBO company. They offer products for various skin types, so should your skin type not be similar to mine, don't fret! 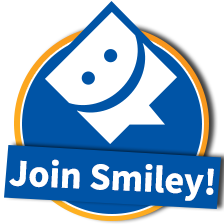 Visit their website and view their products that will be perfect for you! Here are some recommendations: Ultra Age Repairing Cream with Resveratrol, Age Smoothing Eye Serum, Essential Moisturizing Cream. Before I begin, this Ultra HGF Youth Serum contains No Parabens, No Sulfates, No Phthalates, No GMO's, No Synthetic Dyes, No Synthetic Fragrances, No Triclosan and No Animal Testing. Now, I am 26 years old, so my skin is still on the younger side, however I am also at that age where prevention should be started to help keep my skin looking radiant and fresh as I do age. We all know I love skincare products, so I was naturally super excited to try this. The serum is transparent, with a very minimal scent to it. The texture is very similar to aloe vera gel if you are familiar with that. It comes out on the thicker side, but as you move it around and rub it in, it becomes very light and liquid. It absorbs fast into the skin and doesn't leave any sort of residue. I use this after I have washed my face, and dried it. I like to massage it in using circular motions to my face and neck area. It feels wonderful on the skin, and within less than a minute it is absorbed into my skin. After that I can do the rest of my daily skincare routine steps. I have been using this for a few days, and because it is a sample I cannot fully comment on the long term effects of using this. However I can say that after reading the ingredients in this, specifically seaweed, I know that the vitamins and minerals in this product will do great things for my skin. Seaweed promotes skin hydration, and tightening of the skin. It also contains anti inflammatory properties as well! My skin definitely gets some TLC when I use this! I have not had any negative experiences at all while using this. No skin irritations or break outs what so ever! I was also kindly given a discount code to share with all of my lovely readers! Enter in the discount code below to save 25% at SOBO Skincare. " TRYSOBO "
*Note: Discount code does not expire and applies to entire first purchase. Not valid in combination with other coupons.